WASHINGTON: Acting Pentagon chief Patrick Shanahan said Monday he had authorised US$1 billion to build part of the wall sought by President Donald Trump along the US-Mexico border. 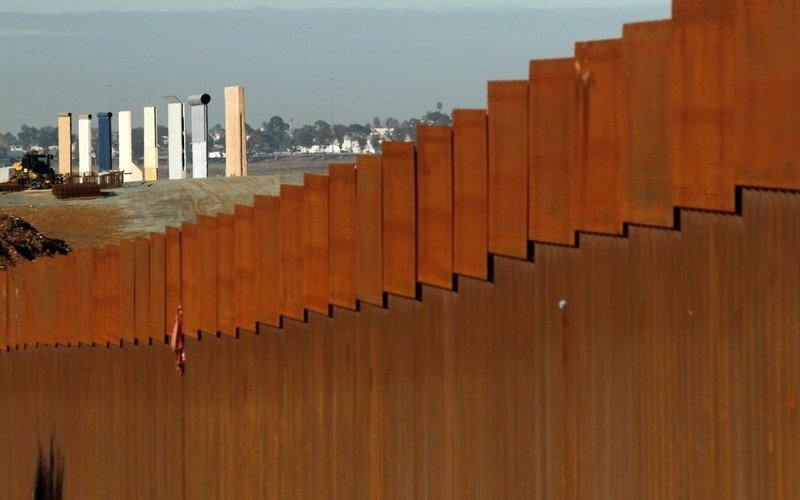 The Department of Homeland Security asked the Pentagon to build 92 km of 5.5-metre fencing, build and improve roads, and install lighting to support Trump’s emergency declaration as concerns the border. Shanahan “authorised the commander of the US Army Corps of Engineers to begin planning and executing up to US$1 billion in support to the Department of Homeland Security and Customs and Border Patrol,” a Pentagon statement read.